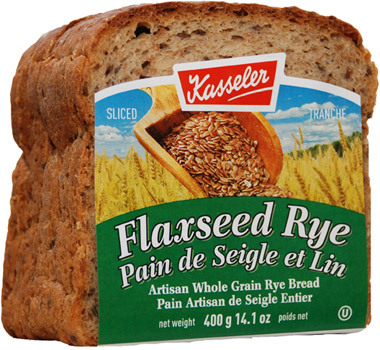 Our Kasseler Flaxseed Rye,one of our most popular breads, is a great tasting sourdough rye bread combined with the healthy boost of flaxseeds in every bite. Made from a whole grain wheat and whole grain rye mix, this mild tasting bread is terrific for making wholesome open face sandwiches for breakfast, lunch or a light supper. 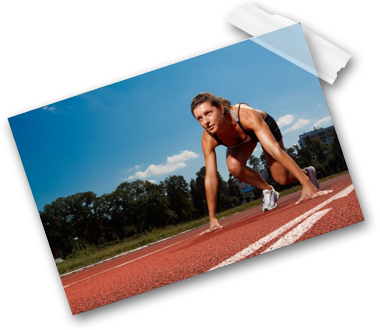 Flaxseeds are high in omega-3 fatty acid content and they are a good source of lignans,unique fibre-related polyphenols that provide us with antioxidant benefits. 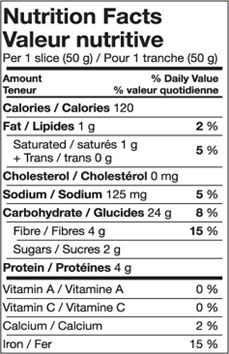 More than 10 grams of whole grains per 50 gram serving. Ingredients: Unbleached Wheat Flour, Filtered Water, Rye Flour, Rye Meal, Flaxseed, Sea Salt, Guar Gum, Yeast, Sourdough Culture.